The rarest of Toronto wildlife: a delivered Bombardier product. 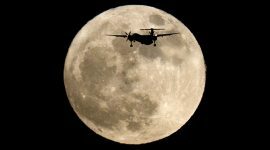 A Bombardier Q400 flies in front of the rising supermoon on final approach to Billy Bishop. 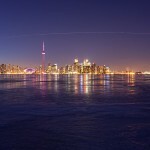 Venus and Jupiter swing together in conjunction past the Gibraltar Point lighthouse. 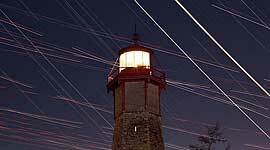 Together with star and aircraft trails, they form a unique ceiling of light over the oldest existing lighthouse on the Great Lakes. 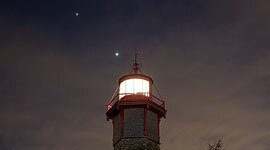 Venus and Jupiter hang together in conjunction off of the Gibraltar Point lighthouse, a light show that’s already fading as the planets drift apart. 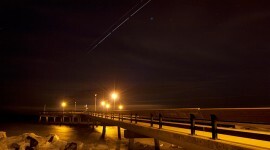 Capping a perfect mission and tracking southward, space shuttle Discovery (left) and the International Space Station (right) disappear into orbital sunset over the Centre Island pier, 16 hours before Discovery’s final landing at Kennedy Space Centre. 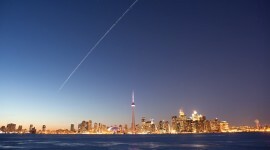 The International Space Station, with a full complement of visiting vehicles from all participating nations, soars in orbit over Toronto at 7:02 P.M. 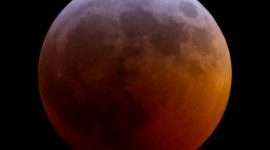 This is a stacked set of eight images, the gaps in the trail are caused by the ~1 second delay between shutter actuations.